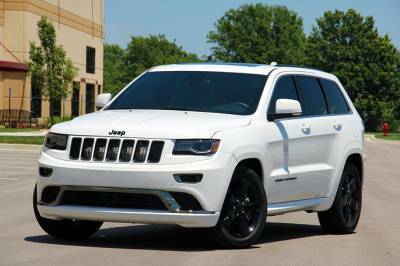 15-19 Jeep Grand Cherokee 5.7L Hemi Supercharger Kit by Procharger 1DJ314-SCI / 1DJ304-SCI. 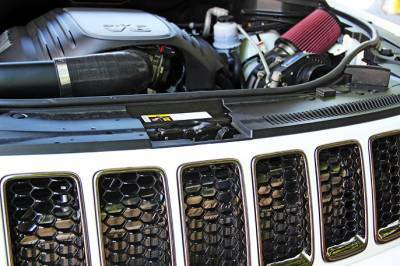 5.7L Hemi Jeep Grand Cherokee Procharger. The wait is over! Bolt 150-160++HP on your 2015+ Jeep Grand Cherokee with a 100% Bolt-On Procharger Supercharger System. Shipping: Built to order, ships in 7-10 business days. Manufacturer recommends 1 step colder Iridium spark plugs for optimum performance. Finally, a 100% Bolt-On Supercharger Kit for the 2015-16 Jeep Grand Cherokee 5.7L Hemi. You have absolutely come to the right place. Owners that have opted for the powerful 5.7L HEMI engine in their Grand Cherokee, it's time to get excited about BOOST! ProCharger superchargers is pleased to announce that we are now shipping supercharger systems for this platforms. ProCharger systems are easy to bolt on, while offering HUGE power gains of 150-160+ RWHP with a conservative 7psi! 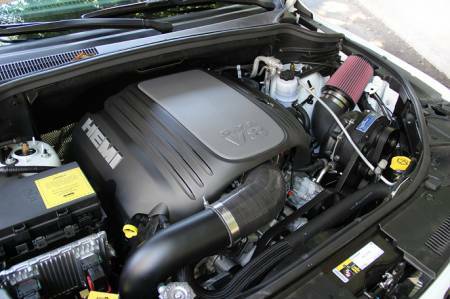 These supercharger systems are designed to leave NO permanent modifications to your truck or car. Meaning, no cutting/trimming/bending, is needed to achieve this OEM fit and finish. Full systems come complete with handheld ECU tuning for unlocked vehicles to get you up and running fast, with silky smooth drivability and gobs of reliable power. ProCharger superchargers is the undisputed leader in forced induction for modern HEMI powered cars/trucks/suv's. For over a decade and a half we have been adding safe and reliable boost with great power gains to modern HEMI engines. So with this blog we will be showing off some shots of these two new amazing systems. For more details please see contact information below. 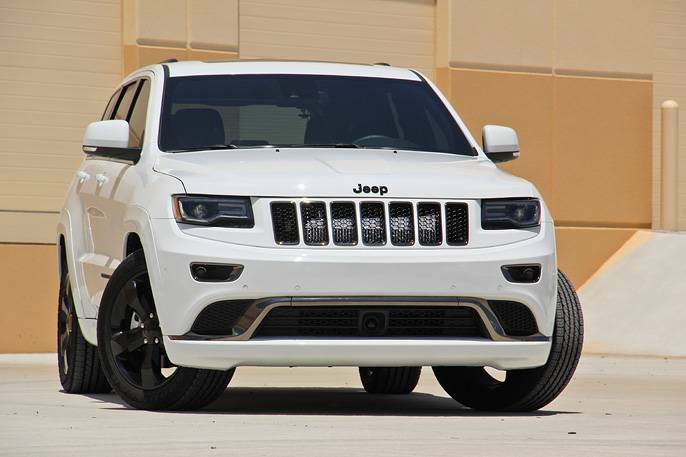 Even though this ProCharger-powered Jeep Grand Cherokee WK2 is a heavy SUV (tipping the scales at a whopping 5,150 lbs), it rivals and exceeds the performance of an SRT8. Upon opening the hood, the first thing you'll notice is the ultra clean OEM fit and finish of the ProCharger supercharger system. No cutting or trimming is required during installation, which makes returning the truck to stock a breeze (If needed). The supercharger and bracket can be purchased in satin, black or polished finish. Once the ProCharger Jeep Grand Cherokee SRT supercharger system is installed, people with a keen eye will notice the large air-to-air intercooler lurking behind the grill, demanding respect from car people in the know. Large and highly effective, the ProCharger intercooler is HUGE good news for people looking to turn up these SUVs above and beyond the HO intercooled system to produce even more boost and larger power gains. If you are ready to turn your Jeep SRT Grand Cherokee into power-producing, street-screeching monster, drop us a line and well show you the way. Were happy to answer any questions you have about this system or any other ProCharger supercharger system in our vast product lineup. Shipping Remarks: Built to order, ships in 7-10 business days.